At Suncoast, we provide many opportunities for students to serve both the local and wider community – including mission trips to both Outback Queensland and to Thailand. 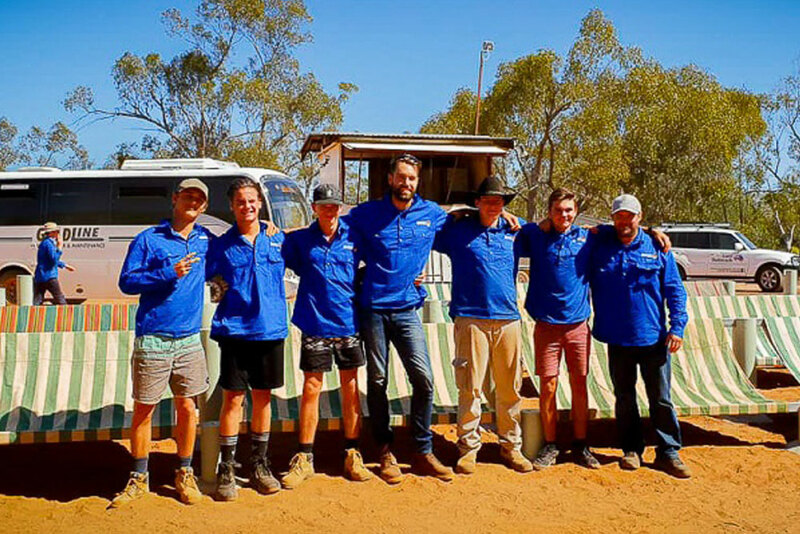 Suncoast Christian College Outback Mission is an incredible opportunity to step out of your comfort zone into another culture to serve God and His people. 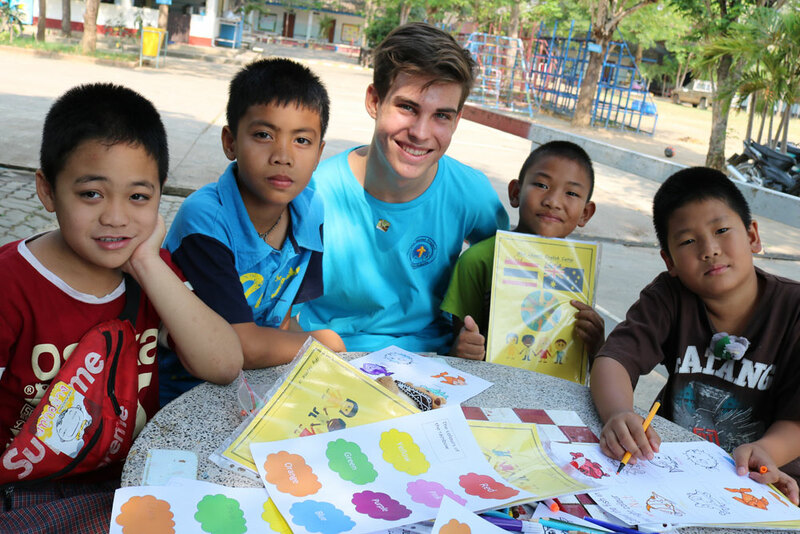 During our Thailand Mission, students will be involved in a range of activities linking with schools, youth groups, and other agencies and communities in the region of Chiang Mai as well as the surrounding areas.